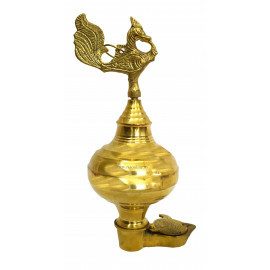 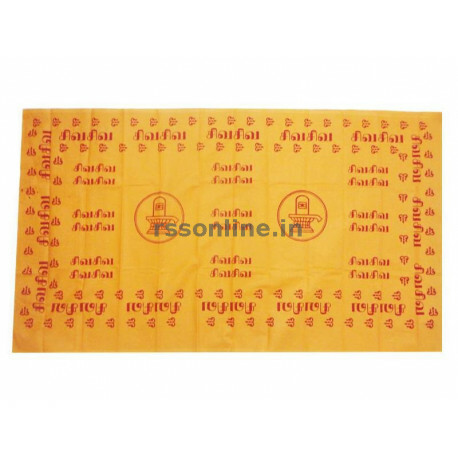 Shiva Shiva Printed Cloth - Cotton Thundu is used in lord Shiva temples and by lord Shiva devotees. 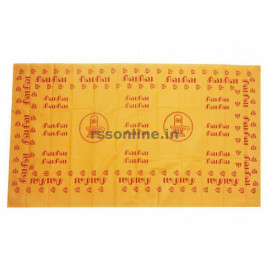 Shiva Shiva Printed Cloth - Cotton Thundu is used to honour people as salvai. 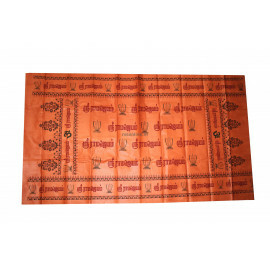 Shiva Shiva Printed Cloth - Cotton Thundu is used by devotees as angavasthiram and also to tie over the dhoti. 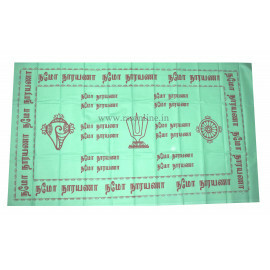 Shiva Shiva Printed Cloth - Cotton is available in many colours like Orange, Green and Kaavi etc. 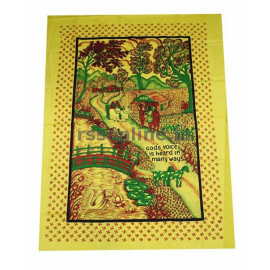 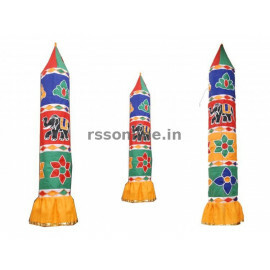 Shiva Shiva Printed Cloth - Cotton Thundu length is 1.85mtr and breadth is 36”. 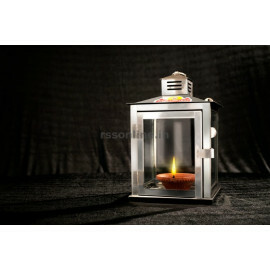 Shiva Shiva Printed Cloth - Cotton Thundu is available on online through www.rssonline.in.